The idea was that if it doesn't say SS, then it's implied to be segmented. Maybe I'll add that. Is there a list of prime 3 times somewhere? I don't see a leaderboard thread anywhere. The idea was that if it doesn't say SS, then it's implied to be segmented. Maybe I'll add that. Is there a list of prime 3 times somewhere? I don't see a leaderboard thread anywhere. Did anyone ever confirm whether or not Craztad got a 1:13 22%? If not I'm going to change it to 1:17. I remember asking about that, and not having any confirmation. I don't think he got a 1:13. I'm going to change it to a 1:17. You could just ask him lol. He's not impossible to find. a I believe tate got a 1:05, i will double check this to make sure. my only decent times were a 1:13 22% segmented run and a 1:31 single segment 100%. That was time when i update this leaderboard. Im not believe Craztad lie his time. I think he really got 1:13. But yeah there is not currently videos or pictures proofs up. But i personally believe his 1:13 is real. Craztad was really skilful runner. One best Prime player before Miles and T3 coming break we times. [quote="Skull64"]I don't think he got a 1:13. I'm going to change it to a 1:17. [/quote] I got find this my PM box when i asking Craztad and Tate times. Here is Craztad answer: [quote]a I believe tate got a 1:05, i will double check this to make sure. my only decent times were a 1:13 22% segmented run and a 1:31 single segment 100%. [/quote] That was time when i update this leaderboard. Im not believe Craztad lie his time. I think he really got 1:13. But yeah there is not currently videos or pictures proofs up. But i personally believe his 1:13 is real. Craztad was really skilful runner. One best Prime player before Miles and T3 coming break we times. Reread the top of the topic. I just realized something... Why were these never static threads lol. There is a function of taigaforum where you can have the first post show up on every page. 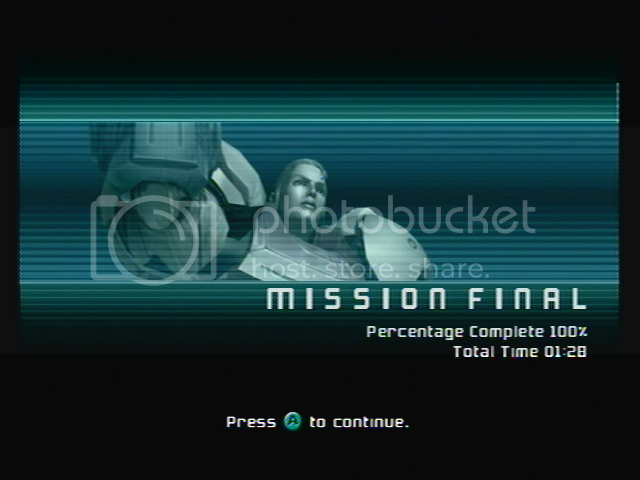 Still far from happy with this as there are still numerous minutes of outright mistakes, but I figured I might as well share this time since it was such a huge improvement over my old PB (I saved almost 7 minutes over my old PB). I still have no clue how I PBed by such a HUGE margin considering this was my first serious run after a 2 week break, while playing on a brand new TV with a different input lag than I was used to, but I'm not one to complain. [img]http://puu.sh/b875R/993363ed80.jpg[/img] Still far from happy with this as there are still numerous minutes of outright mistakes, but I figured I might as well share this time since it was such a huge improvement over my old PB (I saved almost 7 minutes over my old PB). I still have no clue how I PBed by such a HUGE margin considering this was my first serious run after a 2 week break, while playing on a brand new TV with a different input lag than I was used to, but I'm not one to complain. [URL=http://s1308.photobucket.com/user/kirbymastah/media/amarec20140828-223049_zps0b5f5675.png.html][IMG]http://i1308.photobucket.com/albums/s619/kirbymastah/amarec20140828-223049_zps0b5f5675.png[/IMG][/URL] in a race. kewl. God awful run. No indication of skill. My actual PB is 1:47 but I have no proof because I didn't record. Finally got an Avermedia so I recorded a run and this is what I got. Time to practice. http://imgur.com/8nVxZb2?desktop=1 God awful run. No indication of skill. My actual PB is 1:47 but I have no proof because I didn't record. Finally got an Avermedia so I recorded a run and this is what I got. Time to practice. Edit: Attempt to fix. Well you're displaying the link, but not in the post. To do it in the post, use the url you get by actually clicking on the image on that page.